Gettysburg Trading Post is conveniently located at 2222 York Road. Stop by today to buy, sell, or trade. At Gettysburg Trading Post, you will find wide variety of pre-owned and new merchandise at bargain prices. Selection changes from day to day. 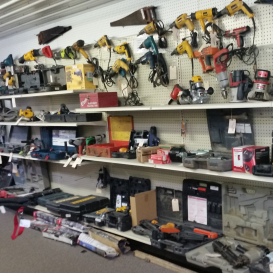 We buy a variety of items such as jewelry, gold & silver, tools, electronics, video games & systems, DVDs & Blu-Ray's, firearms & more! Feel free to call or message us with any additional questions. 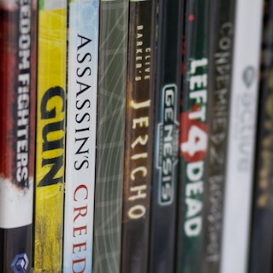 We offer a wide selection of New and vintage systems, games and other gaming accessories! 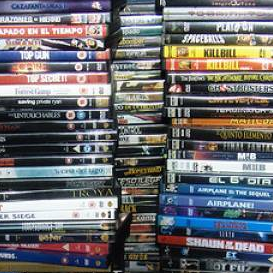 Thousands of used DVD and Blu-Ray movies in stock. Our selection is constantly changing! Hand & power tools, from Craftsman to Snap-On. 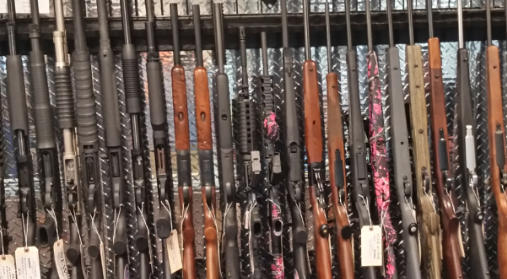 Come see our selection! 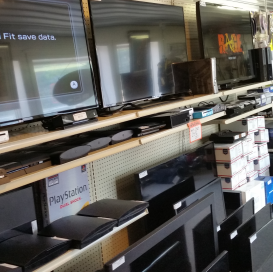 Flat screen TVs, gaming consoles, tablets, iPads, iPods, and many other home and portable electronics! Call, email, or stop by today to see what we have to offer. Gray Matters Technology © 2019 All Rights Reserved.